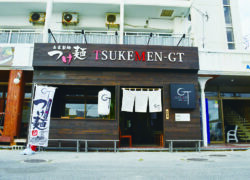 Tsukemen-GT boasts chewy, freshly prepared noodles. 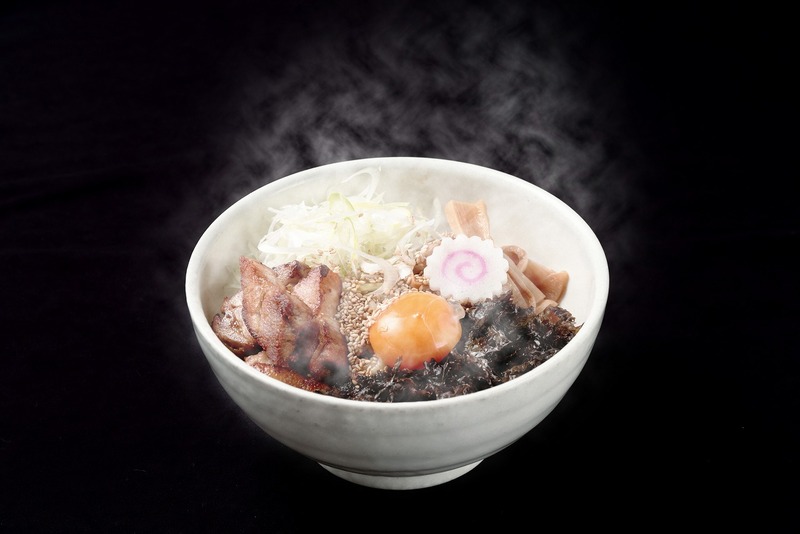 Their must-try dish is Mazesoba (medium, 700 yen), a perfect combination of rich soy sauce and noodles. Another increasingly popular choice is Umakara mazesoba (medium, 750 yen), a big hit with customers, especially when the noodles are dipped in the spicy soup. Plenty of seasonings are also available, including chili oil.